Episentum helps you boost the performance of your Surface Plasmon Resonance biosensor instrument through the innovative Label-Enhanced SPR technology. LE-SPR is easily implemented on standard SPR instruments without any hardware changes. 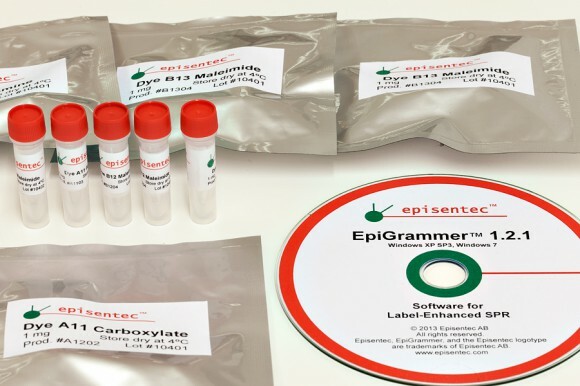 We offer our high-performance Episentec™ reagents and EpiGrammer™ software for LE-SPR, and a high level of technical support on the implementation of the technology. 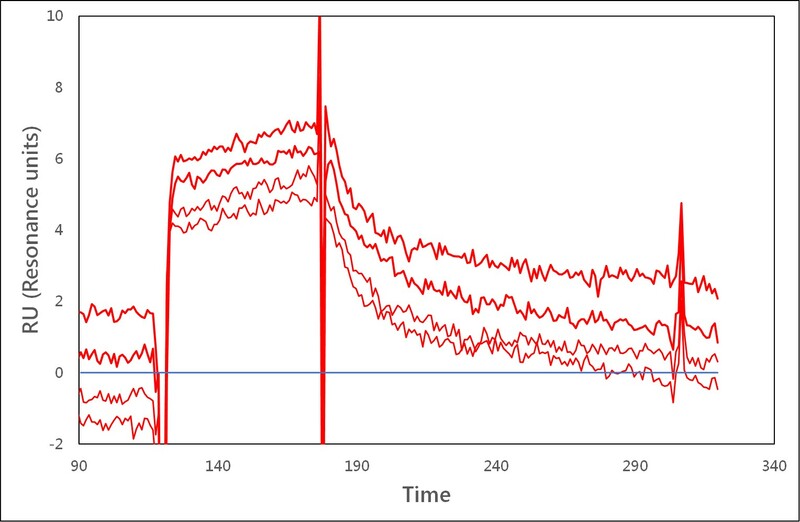 Label-Enhanced SPR is based on dye labelling, but by using a competitive format it is perfectly possible to run label-free interaction analysis with label-enhanced readout. 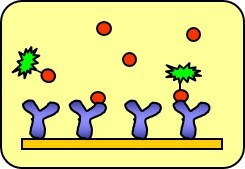 In the competitive assay format, a non-labelled analyte and a labelled analogue compete for the same binding sites on the surface. In this format, the labelled analogue only functions as a tool compound or reporter compound. 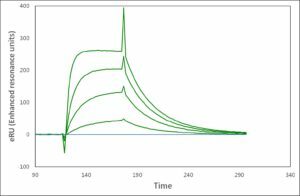 Monitoring tool compound binding gives indirect but precise information about analyte binding, while the interaction between the analyte and the binder on the surface remains totally label-free. 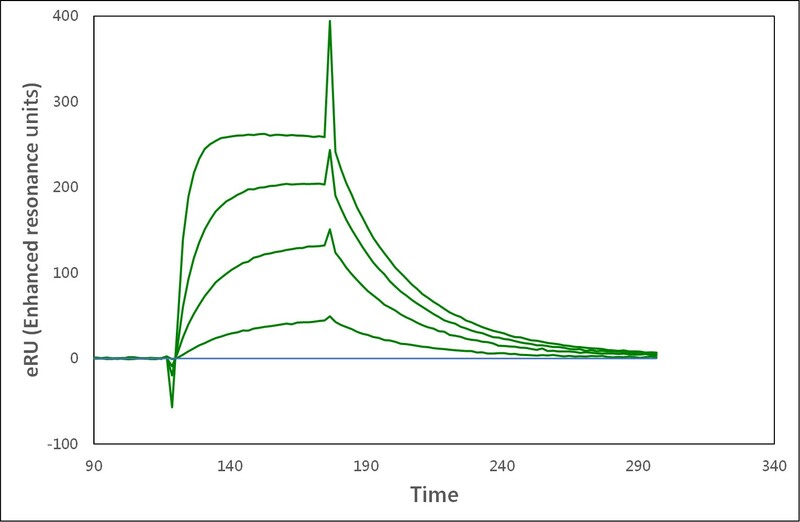 Using the well-established principles of competitive analysis, the affinity, kinetics, and concentration of the non-labelled analyte can be deduced with high accuracy. And with the added advantage of outstanding sensitivity! Please don’t hesitate to contact us at sales@episentum.com for more information. 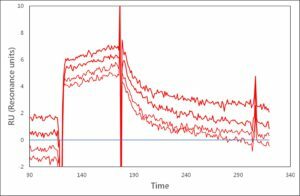 Label-Enhanced SPR – based on reagents, software, and technologies developed by Episentum – significantly improves the performance and broaden the application of optical biosensor instruments based on SPR. Enhanced sensitivity: signal-to-noise ratio increased 100-fold on a mass basis. Our technology also enables you to develop new applications, while in many cases increasing the flexibility, simplifying the workflow, increasing the information content, and lowering the cost.